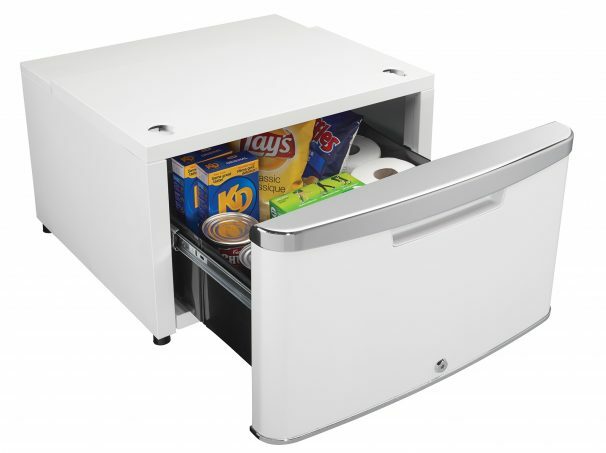 The world’s first compact cubby. 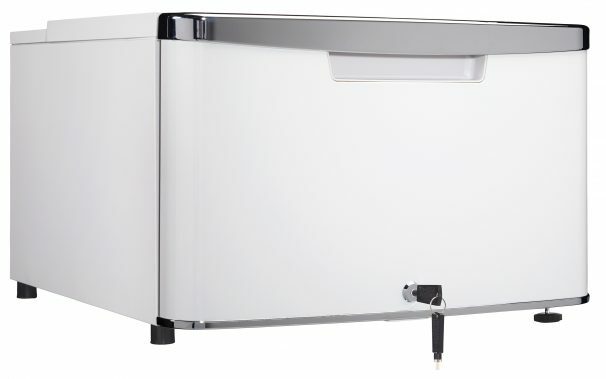 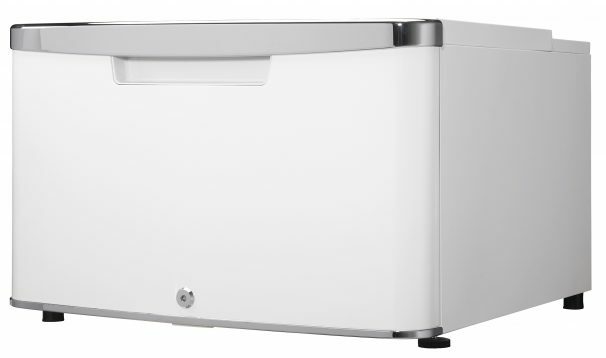 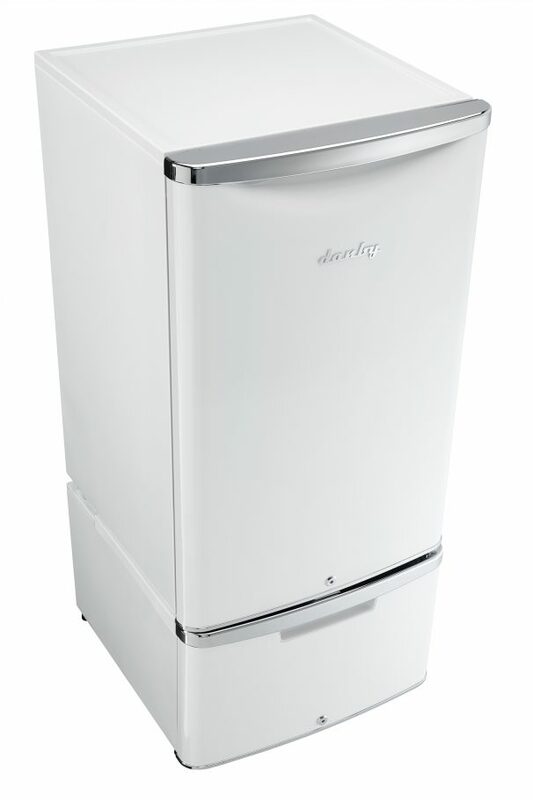 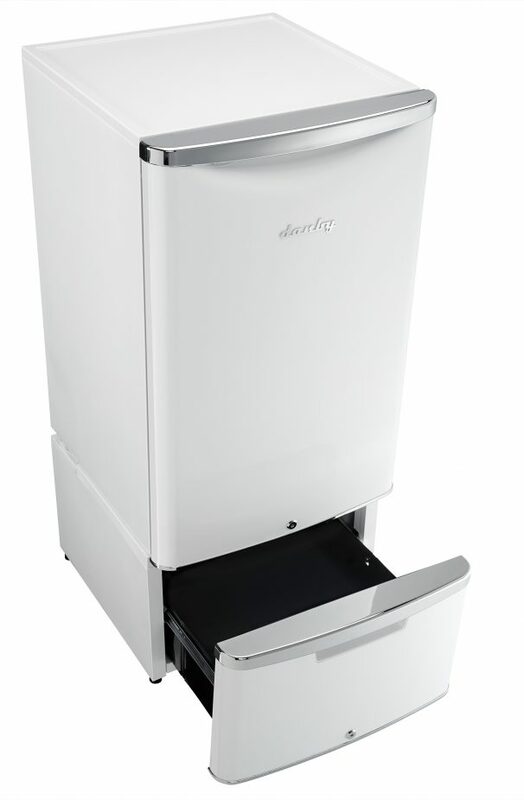 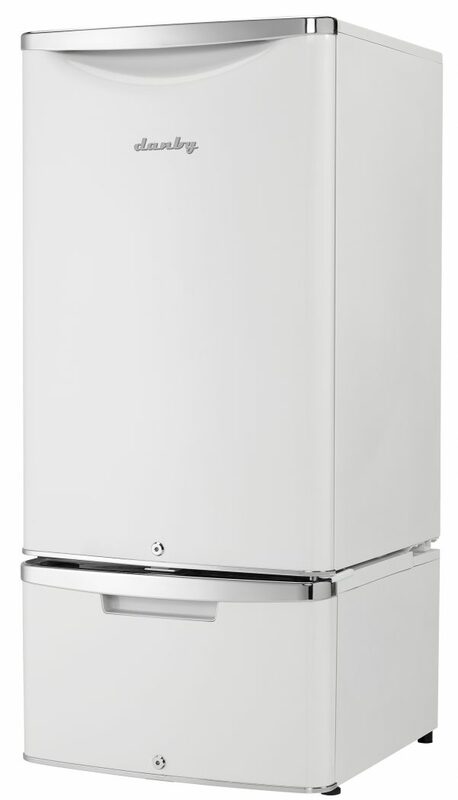 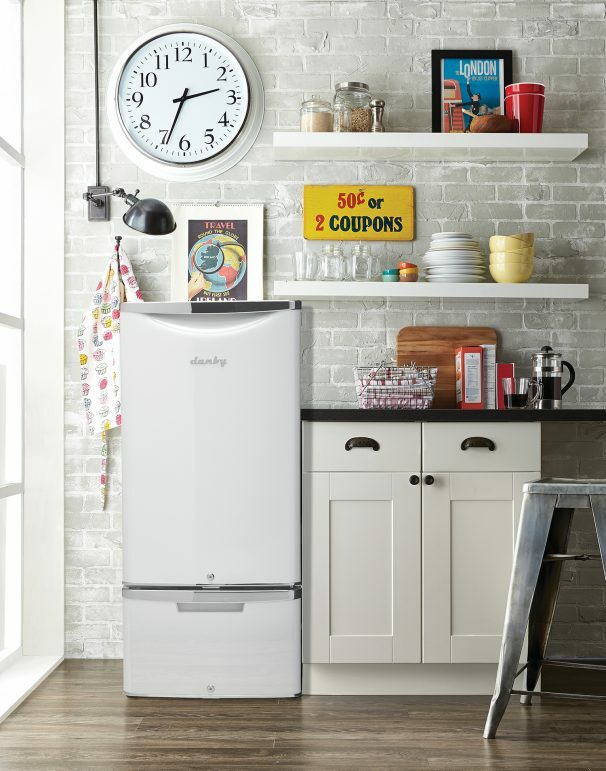 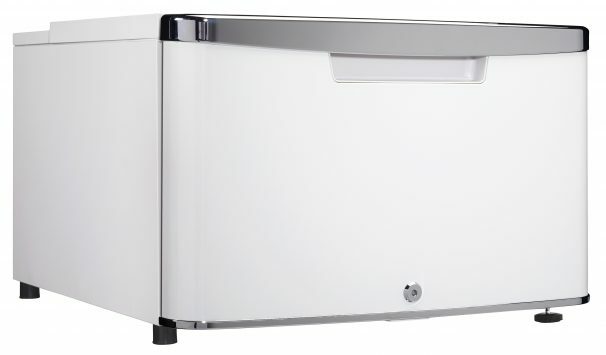 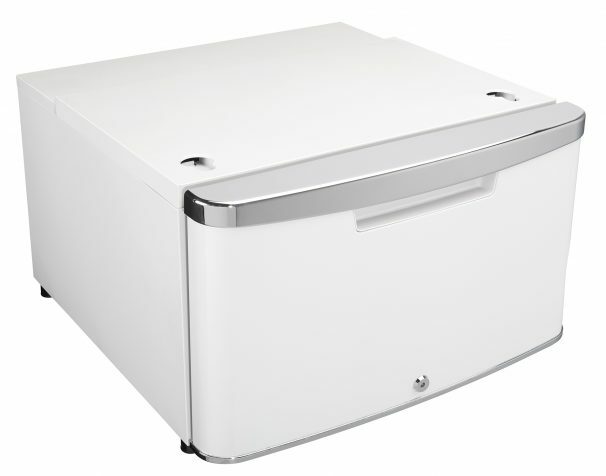 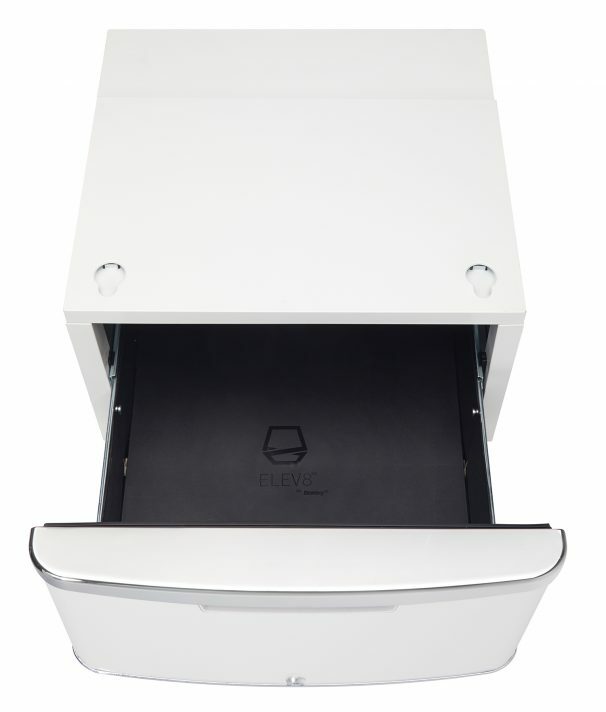 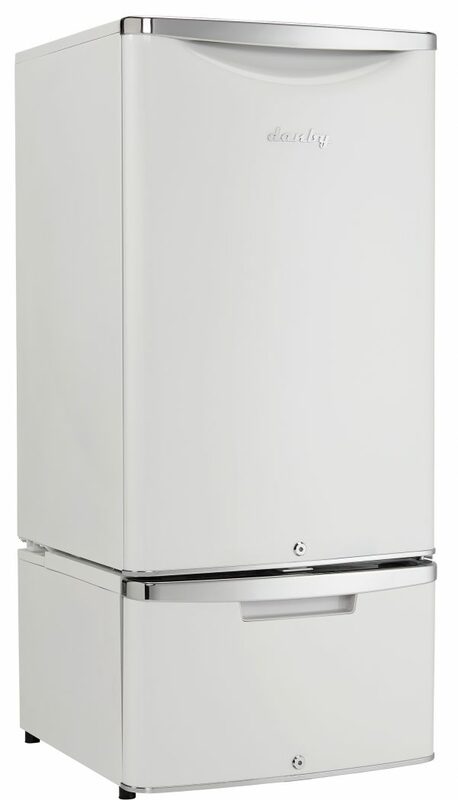 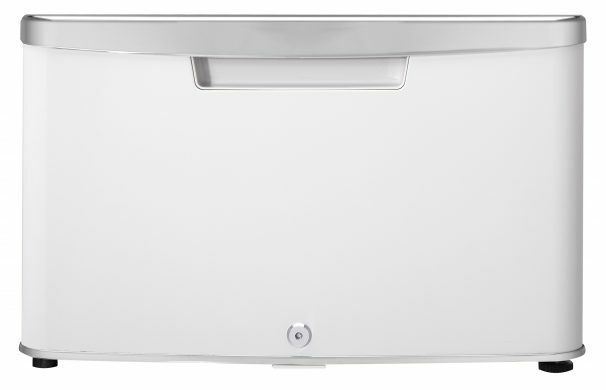 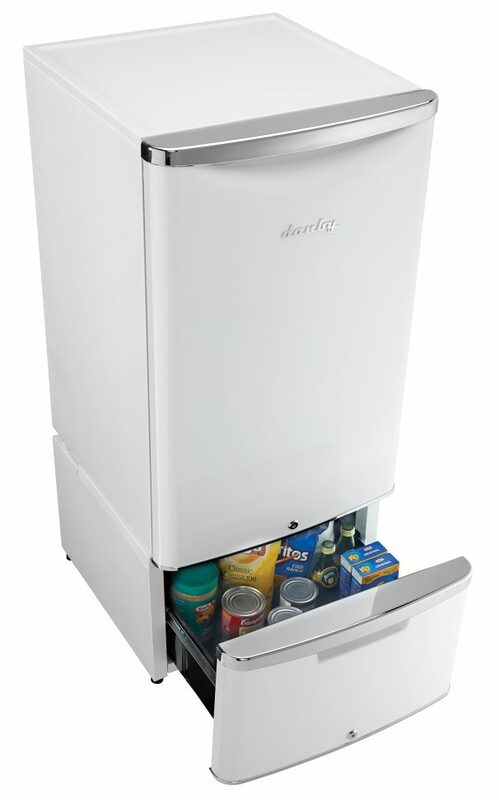 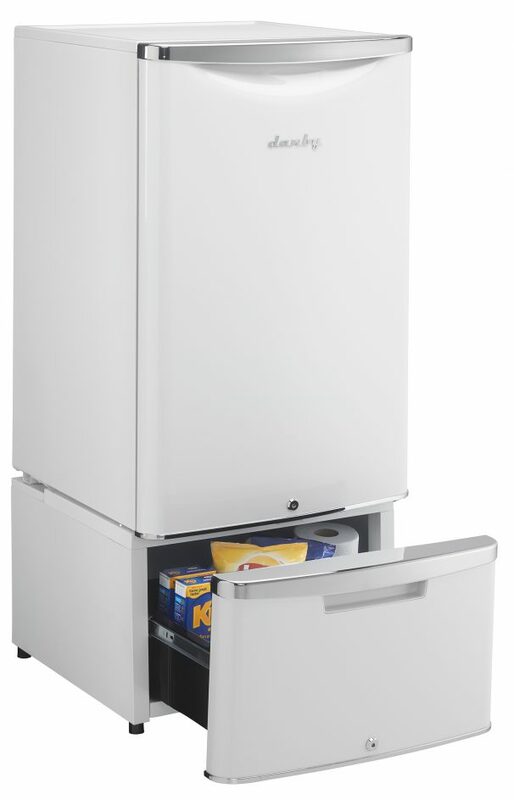 Designed to lift your compact refrigerator to a more natural elevation and add additional storage capabilities to your space, this dual purpose innovation takes refrigeration to new heights. 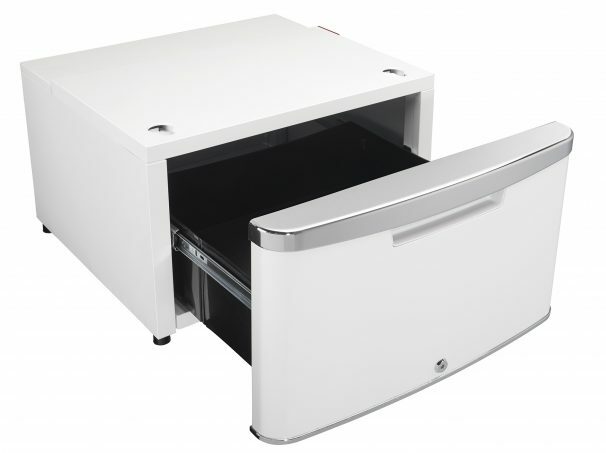 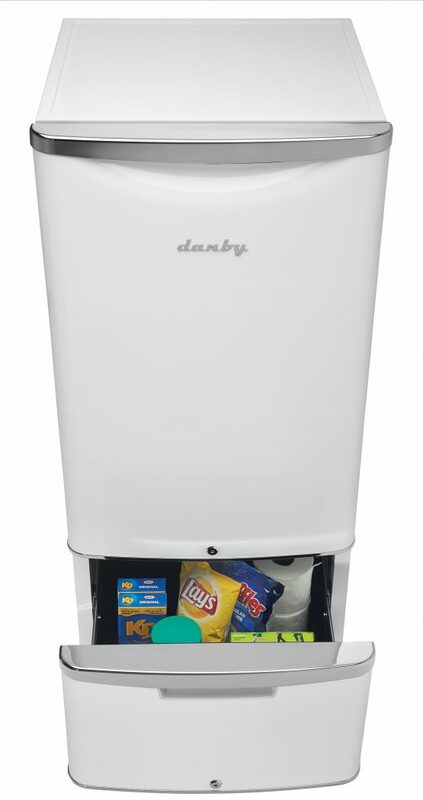 Featuring Danby’s exclusive curved drawer design, rubber-grip agronomic handle and security lock, its exterior features are only outmatched by the versatile storage capabilities contained within.